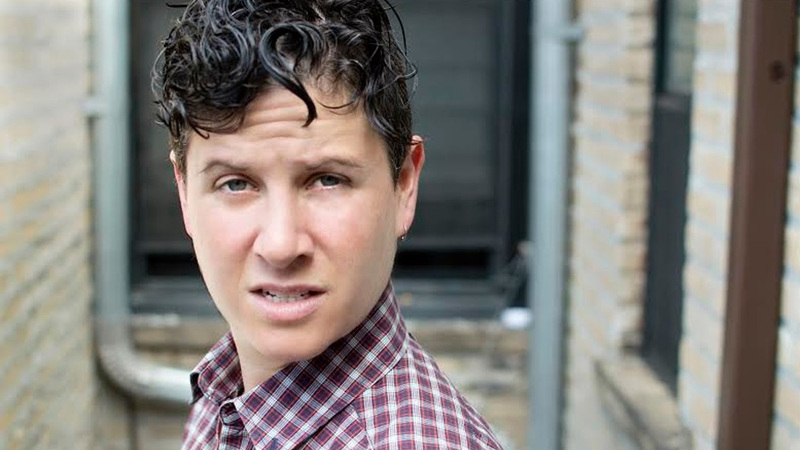 Liz Glazer is an actor, singer and standup comedian. She writes notes to herself and takes pictures of money she finds on the ground. Her one-woman-show, “Everybody Loves Me,” blends comedy and self-help. Think Tony Robbins meets Ellen DeGeneres. Her one goal while performing–leave every audience member feeling better after the show than before.